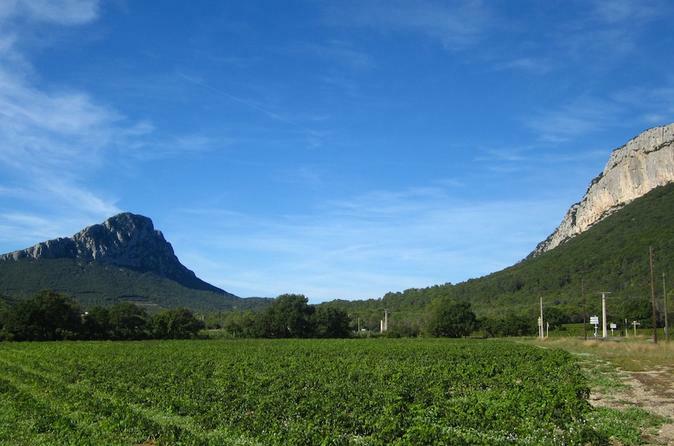 With this half day wine tour discover the picturesque and geologically surprising landscape of the Pic Saint-Loup, one of the most interesting wine areas of Languedoc. You'll visit two wine estates of different size, style and history and you'll learn all about wine, from the working of the vines to vinification and aging. A short tasting workshop will teach you the art of describing and appreciating a wine. 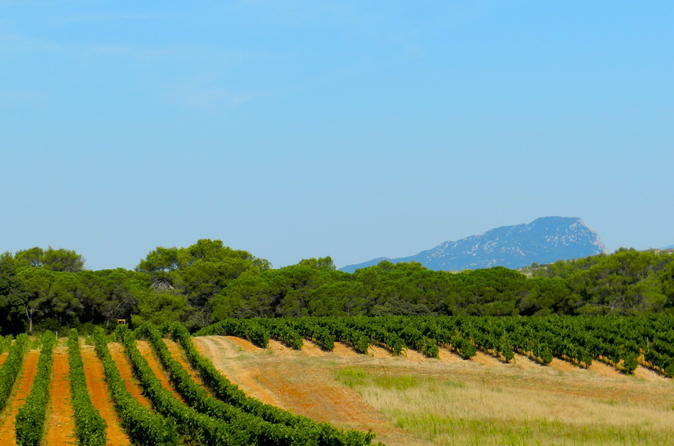 With this half day tour, discover the picturesque countryside of Languedoc in the middle of vineyards and olive trees, two plants so closely linked to the culture and history of the region. 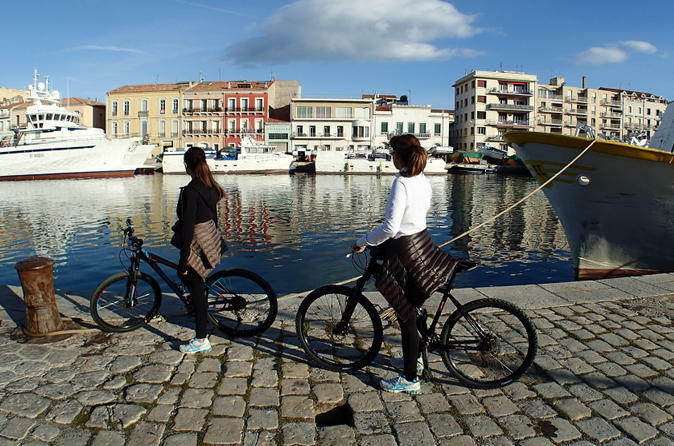 During this tour you will visit 1 winery and 1 traditional olive oil mill and taste delicious products. Enjoy an unforgettable day in the picturesque countryside of Languedoc in the middle of vineyards and olive trees, two plants so closely linked to the culture and history of the region. 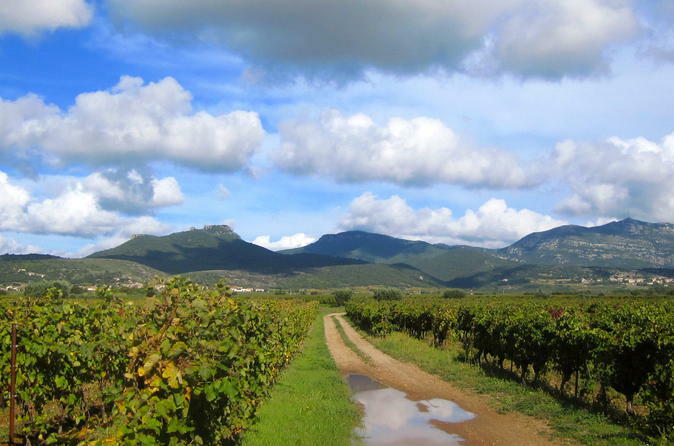 During this tour you will visit 2 wineries and 1 traditional olive oil mill. Taste delicious products and enjoy a relaxing meal by the turquoise waters of a beautiful lake (in season and weather permitting) or in one of the area's excellent inns. 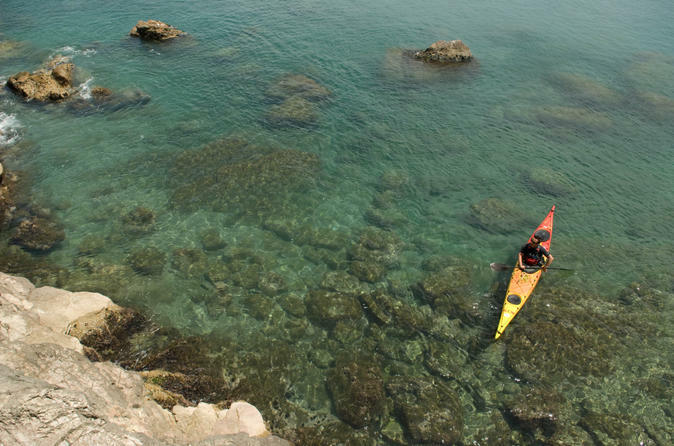 Discover the Sete's cliffs of the corniche, small marine caves, rocks, hidden beaches, with sea-kayaks. 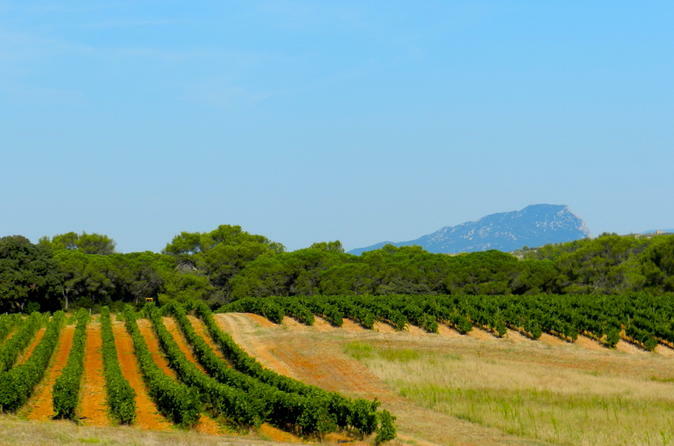 With this full-day discovery tour, take your time to discover the beauty of the countryside and the richness of its wines combining a wine and olive tour in the morning and a Pic Saint-Loup tour in the afternoon. Visit three wineries and one olive oil producer. For lunch, you will have a delicious meal in a restaurant overlooking the turquoise waters of a beautiful lake (in season and weather permitting) or in one of the area's excellent inns. This wine tour brings you to discover the architectural and wine-related heritage of Montpellier. 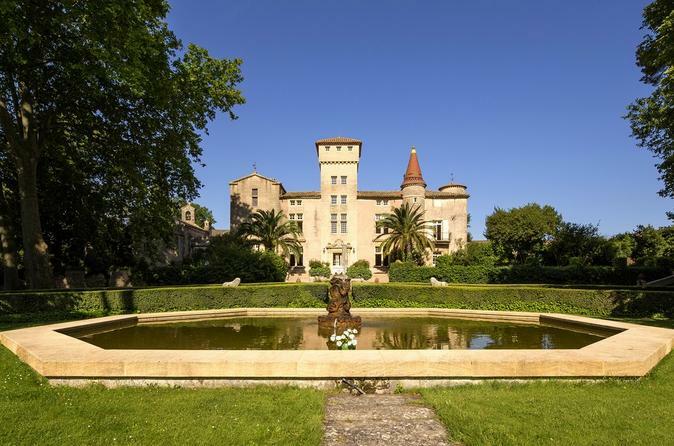 During the day you will visit and taste the wines of 4 different châteaux around Montpellier. 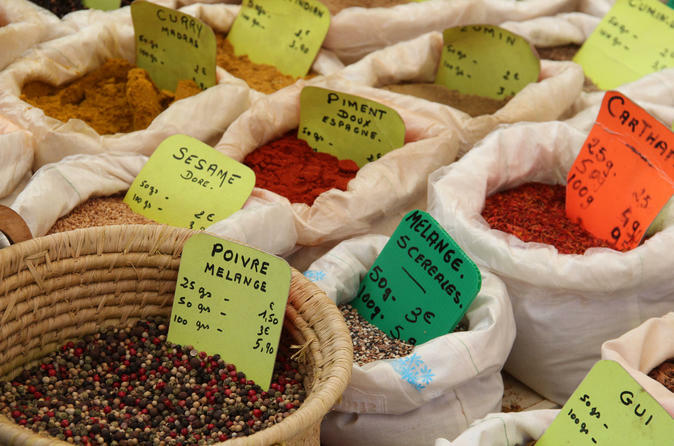 Join your English speaking host for an intimate and unique gourmet walking tour of Sète. 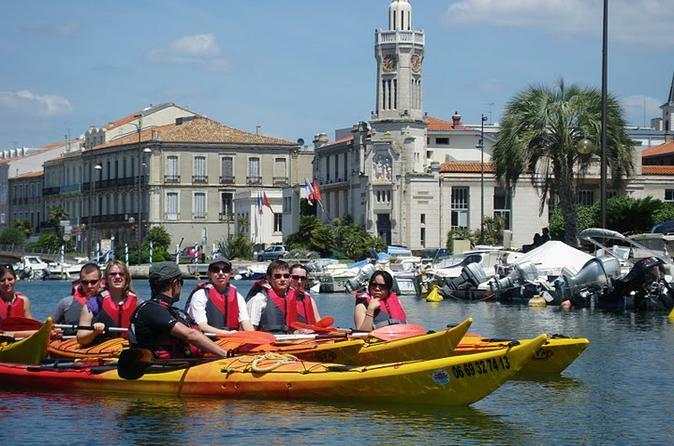 Stroll the streets along the canals of the “Venice” of France, past historical buildings while sampling food items, meeting merchants and getting historical and cultural tips. Note: Cruise ship passengers on Sundays and Mondays are offered a shortened version of the tour for a reduced rate. 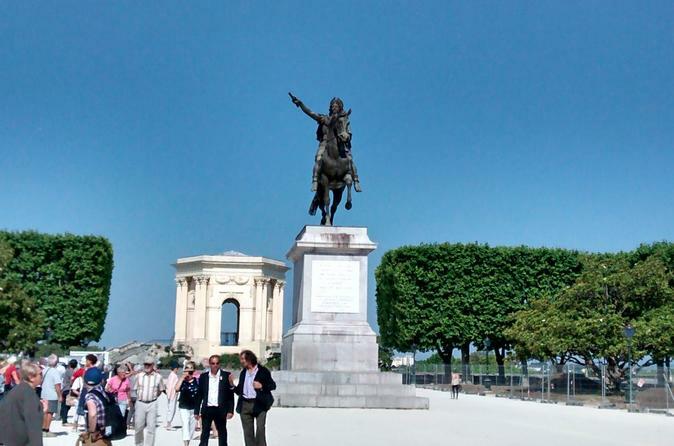 During this 2 hour guided tour, meet your guide and explore the old city center of Montpellier. This regional capital is still the Middle Ages a very important place for studying. The city of Montpellier owns the oldest University of Medicine in Europe which is still active today. Stroll through the small medieval streets of Montpellier and be surprised by the magnificent courtyard of the private mansions. 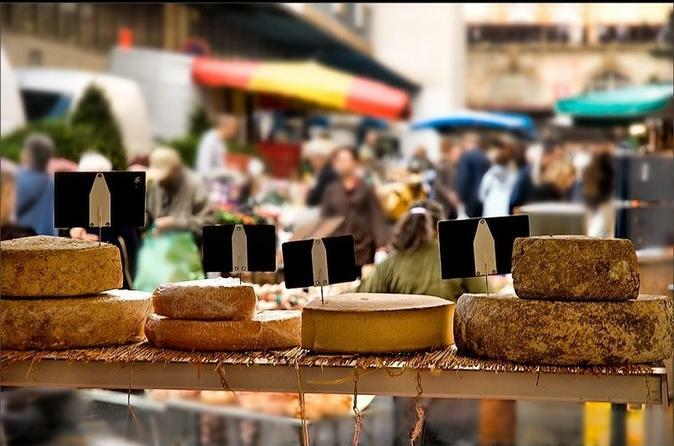 Join your English speaking host for an intimate and unique gourmet walking tour of Montpellier. Stroll the streets past historical buildings while sampling local specialties, meeting merchants and getting historical and cultural tips along the way. 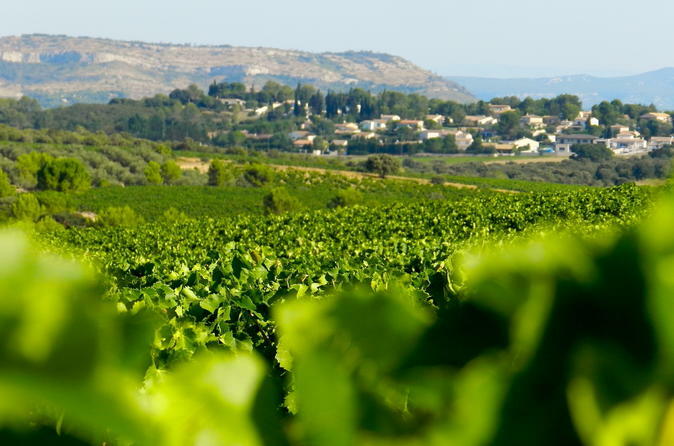 Enjoy an unforgettable day in vineyards of the Languedoc with this private tour that will take you to visit 3 top wineries in 3 different wine areas around Montpellier. You will also enjoy a delicious 3-course meal in a typical restaurant of the area. This wine tour brings you to discover the architectural and wine-related heritage of Montpellier. 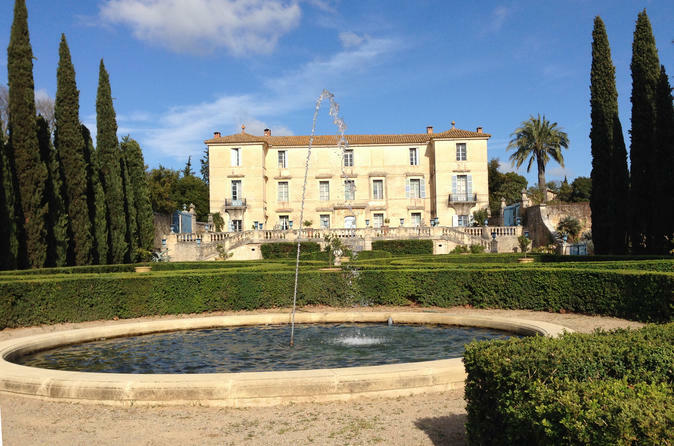 You will visit and taste the wines of two different châteaux around Montpellier. 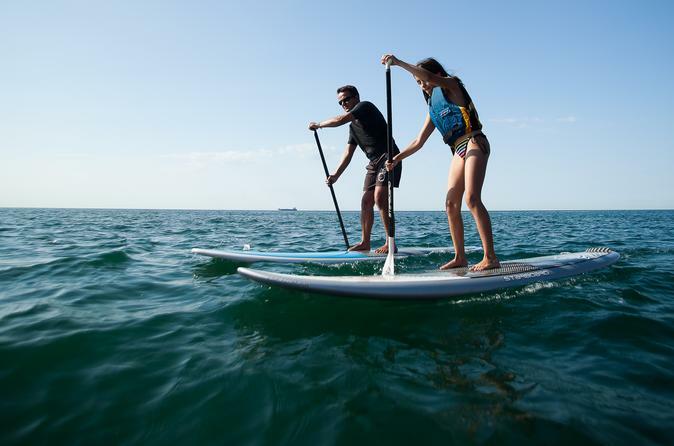 Rent a stand-up-paddle and discover the Etang of Thau! 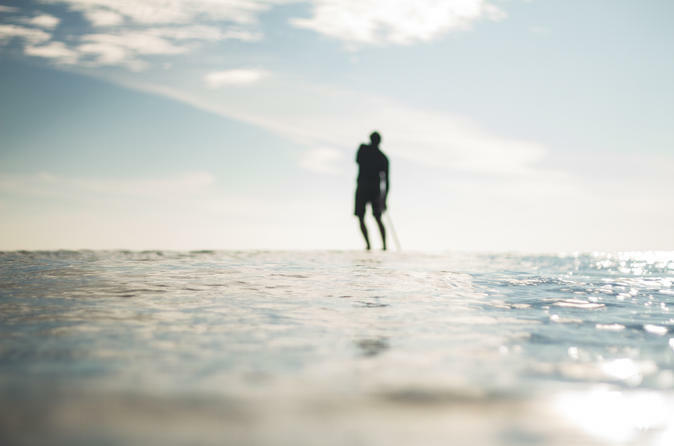 The Etang de Thau is a natural marine environment, so leisure activities are strictly controlled to protect this eco-sensitive zone.